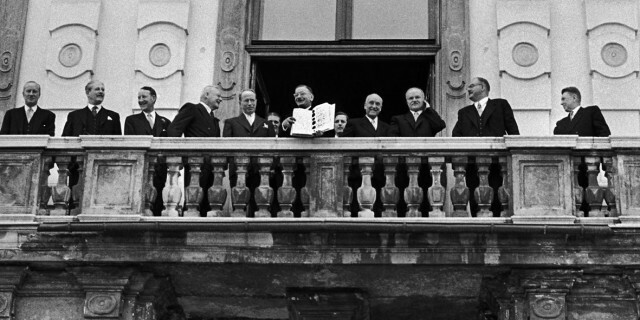 Opening of the exhibition „State Treaty 1955 – an austrian solution“. 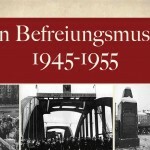 Thursday, October 27th 2015, 5 p.m. at the „Liberation Museum“, Arne-Carlsson-Park, Währinger Straße/Nußdorfer Straße, 1090 Wien. Introduced by the doyen of Austrian journalists Dr. Thomas Chorherr in presence of members of the embassies of France, Great Britain, Russia and USA. 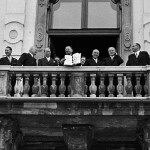 The exhibition documents the development of the Austrian State Treaty from the diverse intentions of the Allies to the Moscow Declaration and finally the State Treaty. Existing myths are faced by historic facts.